In Clementine weather: “The World Is Your Oyster” — Clementine’s solo album — is out now. I remember Clementine, a.k.a. Clem Castro, erstwhile guitarist/vocalist with Orange & Lemons, invited us to play our first gig as “The Garceaus” a few years back (an incarnation that then featured my wife Therese on keyboards, Igan D’Bayan on bass, Bryan Escueta on lead guitar, Andy Kaw on drums and me on, um, vocals). It was a Beatles Night in Makati, and Clem thanked us afterward for playing Rain, one of his favorite songs. Castro has always been a Beatles head, and particularly a Lennon head, not to mention more than a little infatuated with The Smiths and the ‘80s in general. You can definitely sense a strong Anglophile air swirling through his material with Camerawalls, the band he formed after moving on from Orange & Lemons. Those releases — “Pocket Guide to the Otherworld” and the EP “Bread and Circuses”— went a long way towards feeding his production jones and Lennon songwriting ambitions (Castro even won a John Lennon Birthday Songwriting Competition — you know, the one advertised in the back of Musician and Guitar World magazines — and it earned him, we hear, a Lennon Casino model electric guitar as prize). There’s a certain cocooning ‘80s familiarity to those Camerawalls releases: it’s as though the decade never left, reimagined for a new generation. Songs like Markers of Beautiful Memories may open like a lift from Echo and the Bunnymen, but it shifts into a very different pop confection during the chorus. Lord of the Flies recalls one of Lennon’s nasal diatribes crossed with Robyn Hitchcock’s wit — then Castro hits you with a McCartney-esque middle eight. And A Gentle Persuasion echoes the Modfather, like some long-lost Style Council vamp. But the Camerawalls came and went as well, and now Castro has a solo album, “The World is Your Oyster,” that’s every bit as panoramic as his previous bands’ releases. Going by the name Dragonfly Collector, the release (available on iTunes and soon launching in CD form) takes his listeners on a journey from Oasis-style power ballads (opener The Tragic Story Of Joshua And Fiedme), to gentler fare like Someday, Someday. Second track There Is No Remaining In Place opens with Bunnymen majesty and Johnny Marr-meets-Bo Diddley tremolo before dipping into delicate melody. Third track Timothy, My Own Timothy (apparently about a nephew) echoes Wings’ bouncy pop, with a grooving bass line to match. As always, Castro’s attention to sonic detail is meticulous. Most songs build on reverbed acoustic guitar and drums, but it’s the little things — the tremolo guitar lines, the vibrating synths — that cast a ’70s/‘80s pop spell. Until The Cows Come Home features Franki Love on harmony vocals, while album closer Darkness Is My Candle suggests T-Rex style glam rock with a killer catchy chorus. Tracks were completed at Sonic State Audio under producer Jonathan Ong, who also mixed and mastered the tracks for iTunes. Castro’s high lilt can suggest Sean Lennon, though with greater control and versatility. A closer match might be Paul Heaton from The Beautiful South, with just a touch of helium added to the mix. And, if one is to believe the tales surrounding John Lennon’s short-but-storied visit to the Philippines with the Beatles in 1966, his spirit, if not his actual genetic material, has spread through the Filipino DNA. The result has been scores of young disciples who may not be actual offspring of the Liverpudlian, but come close in nasal delivery. 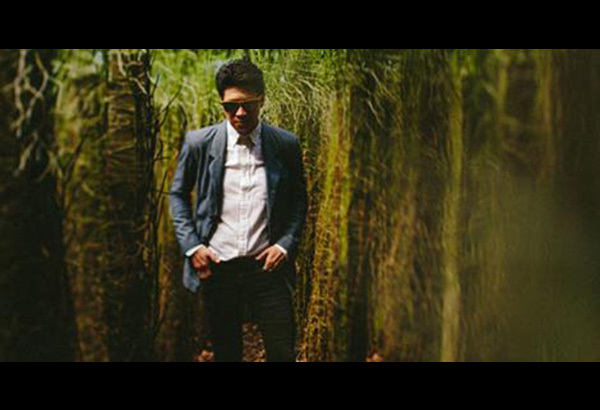 Ely Buendia is the most fabled, and Castro is definitely another contender — it’s no surprise that the two collaborated in a pair of Beatles tribute concerts titled “Babies in Black” in recent years. Who knows, they may even have covered Rain. 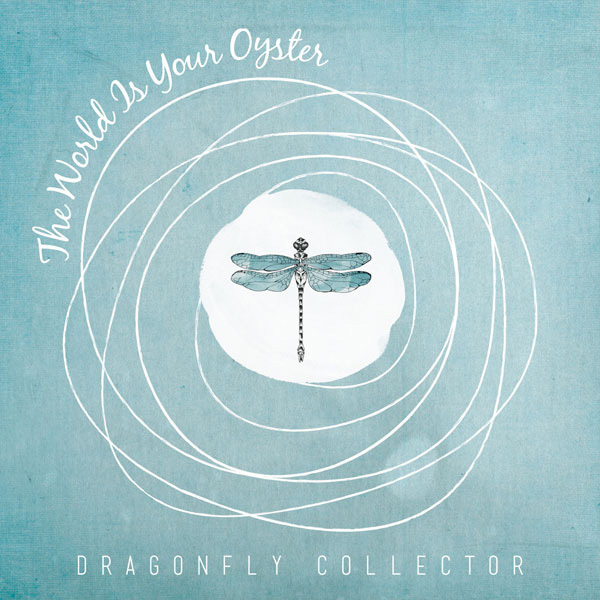 For those looking to snag Clementine’s latest release, “The World Is Your Oyster” can be pre-ordered on iTunes (https://itunes.apple.com/ph/album/the-world-is-your-oyster/id945825197), or at Clementine’s online shop (http://shop.dragonflycollector.com/).